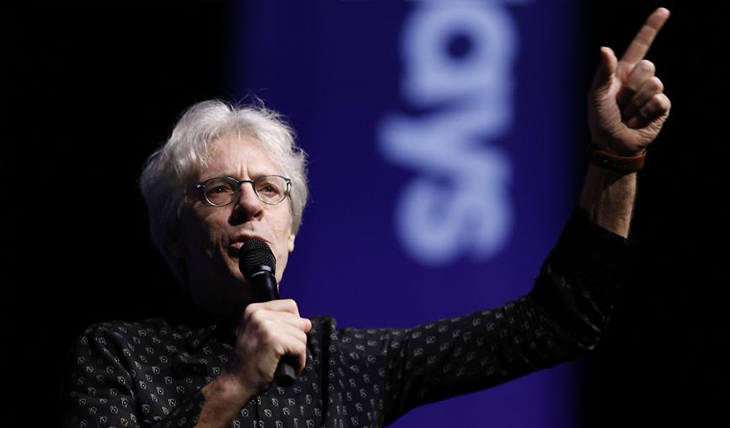 Stewart Copeland intends to shake up Heinz Hall, and the Pittsburgh Symphony Orchestra is paying him to do it. The founder and drummer of the rock band The Police is no stranger to composing music. Copeland wrote material for the popular '70s/'80s British band, although Sting wrote most of the band's tracks. 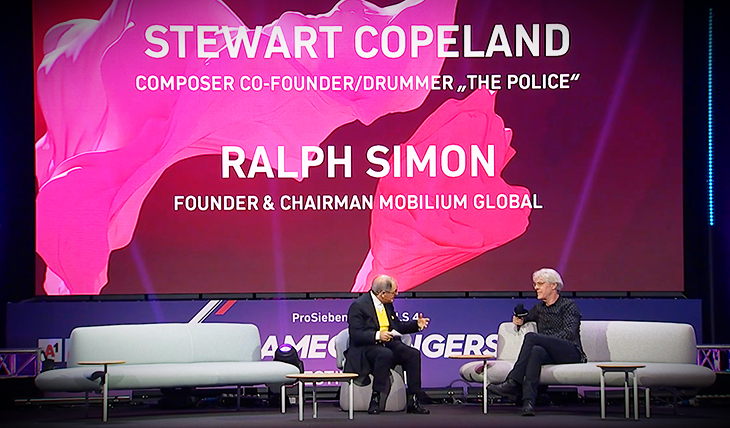 After The Police disbanded in 1986, Copeland expanded his work as a composer to film scores, television, operas and concert music.